Dog's Galore! | Adult Puzzles | Jigsaw Puzzles | Products | Dog's Galore! 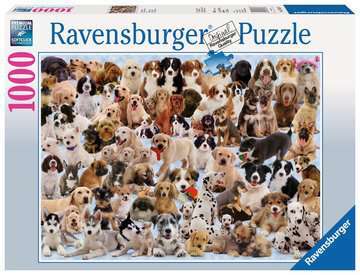 Products > Jigsaw Puzzles > Adult Puzzles > Dog's Galore! 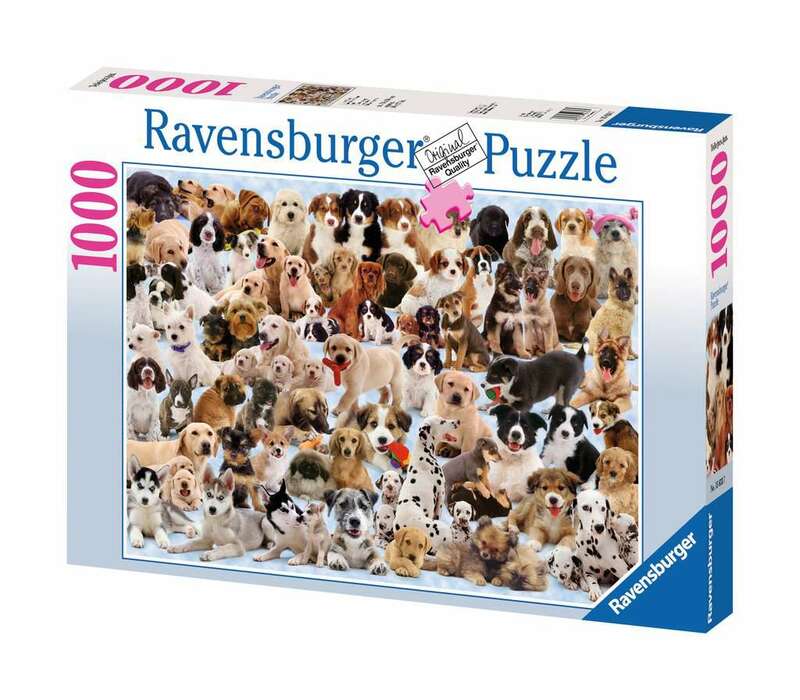 Ravensburger has the perfect puzzle for you! 14.75" x 10.75" x 2.25"